Today’s smartphone users are spending an ever increasing amount of their time and attention on mobile apps – it seems the demand for apps is unstoppable. But although users clearly love apps, it is getting harder and harder for app marketers to get noticed in this highly competitive market. In order to understand more about the dynamics of app discovery and engagement, Google ran a very interesting study on consumer app acquisition and usage behavior. 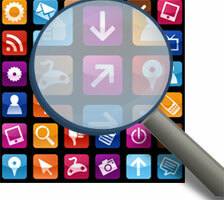 Now, App Publishers can finally understand who is using their app! There are many reasons why a mobile app publisher may want to understand deeply the profile of their user base: to plan acquisition ads, to steer development efforts, or to help sell advertising to brands. 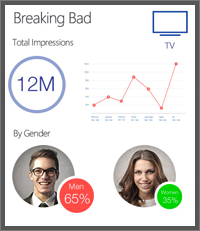 Based on close to 80 billion app downloads, mobile analytics company App Annie has released a new tool that helps publishers to gain these key insights. Mobile App Marketing is becoming a big business, and the entry of Twitter into this market will only accelerate it even further. This is a topic that will become ever more important to marketers. Here is an infographic and a white paper that explain The Essentials of Mobile App Marketing as well as highlighting some of the benefits of using of social media for mobile app marketing. One of Facebook‘s most important revenue streams is the advertising of mobile apps, helping developers convince users to download their new apps. 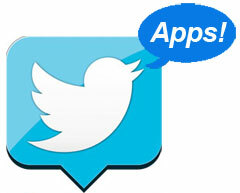 Recently Twitter began offering a similar service, allowing app developers access to Twitter’s 250 million users across the world. NIVEA – Protecting children from more than just the sun. Nivea has long been established as a brand that stands for protecting people’s skin – on the beach, when skiing, all the time. This summer in Brazil, Nivea wanted to expand their engagement, particularly with mothers, and particularly related to sun protection products. The result is one of the most interesting campaigns we’ve seen for quite some time, combining a branded mobile app with a disposable location tag to provide parents with peace of mind at the beach this summer. One of the top objectives of advertisers has always been to increase the relevance of a particular ad to the specific consumer who is receiving the ad. 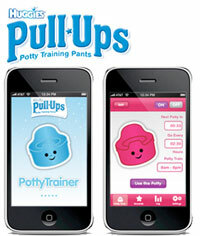 These days many companies are launching mobile apps as part of their marketing and customer relationship strategy. These companies are from all sectors: fashion, food, sports, FMCG, travel, etc. We all know that smartphones are involved in a rapidly increasing share of our daily activities: from social interactions on Facebook, photo-taking and sharing, m-commerce, to playing games, mobile touches all parts of our life. 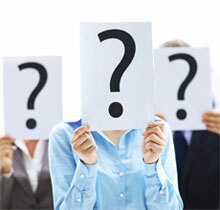 How often do you send SMS messages any more? With a whole host of alternative (and, more importantly, free to use) messaging services like Whatsapp, iMessage and Viber, it can often feel like a redundant platform. However, a new report from mobile interaction specialists Tyntec highlights the potential and importance of text-based marketing, especially for app developers that are trying to build an audience and demand for their app. When Ubisoft was preparing to launch their Wii game “Just Dance 3“, one of their key objectives was to broaden the target of the Just Dance series beyond their traditional core customer base of teenage girls. London and Seattle-based tech company nFluence have announced the release of dealBoard 2.0, the follow-up to its original app released in January. Mobile Payments has been receiving an increasing amount of attention in the media recently, both for mobile commerce and for person-to-person money transfers. Two recent product launches in the UK of Barclaycard Pingit and O2′s mobile wallet have raised public awareness even more. Here we take a look at the functionality offered by these apps, and how well they actually perform in today’s real world. Walmart and Target are two of America’s largest retailers. 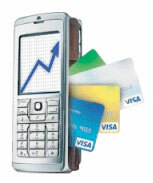 And each has achieved massive penetration with their branded mobile apps. However, they have adopted very different strategies to achieve this success. 2011 was an eventful year, with big changes in the mobile industry, and 2012 promises to be even more exciting. When mobile apps first appeared, they took the mobile industry by storm, and offered a level of interactivity, engagement, and entertainment never before achievable on a mobile. However, over time the speed and capability of the mobile web has greatly improved, and now many marketers are wondering which is the best approach to take. GSM Association has announced the finalists for its 16th Annual Global Mobile Awards to be held in February during the Mobile World Congress in Barcelona. 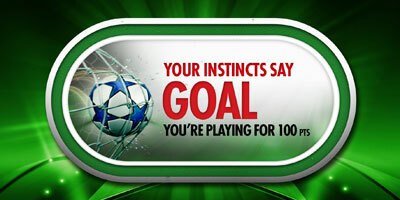 The GSMA has announced two new mobile app contests as part of the Mobile World Congress 2011. The Brand App Challenge will see mobile app developers build “brand apps” for a selected group of global brands, including Coca Cola. The Band App Challenge will have developers submit concepts to enable famous musical artists to engage with their fans throughout the world. Prizes include cash, tickets, and trips to MWC Barcelona. Virtual Goods: The Best Way To Monetise Your Mobile App? 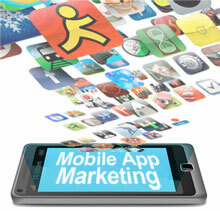 The last few years have seen an explosion of mobile applications and app stores. With the majority of mobile apps remaining free to download, many developers had hoped to monetize them through advertising. If people still have doubts about the public acceptance of mobile advertising, a recent market study from JiWire reports that that mobile users overwhelmingly are willing to accept mobile advertising in return for having free applications. 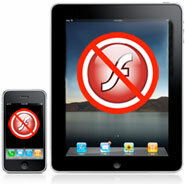 One of the biggest controversies surrounding the recent iPhone and iPad announcements has been the lack of support (actually the “prohibition”) of Flash authored apps on the Apple platforms. Now mobile ad network Greystripe has entered the fray, partnering with Adobe to help advertisers use Flash ads in the iPhone and iPad platforms. 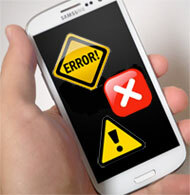 You’ve Got A Mobile App – Now What? With so much competition in the App Store, trying to get your new app noticed, let alone downloaded and used more than once is an ongoing challenge for marketers. Company: A company developing a new contact management experience and integrated messaging application for Android, PC, and other platforms. According to a study by MediaPost’s Center For Media Research and digital research firm Insight Express, 82% of brands and agencies have plans to boost their mobile ad budgets in the next year. In a special ‘developer preview’ session recently, Apple unveiled its plans for the future of the iPhone. The iPhone OS 4 will be the biggest revision to the iPhone since it was launched, offering many innovative new features. One of the most important of these is iAd, the mobile advertising ad platform intended to put Apple in control of in-app advertising. The company seeks an experienced software product sales professional to be responsible for the sale of cross-platform mobile applications solutions and services to application developers and software publishers mainly in the games industry and with an increasing focus on Europe. With a strong and experienced management, they are building a world-leading team to build the product franchise. Over the past two weeks, Apple has made three major announcements that may have a far reaching impact on the mobile world. #1 – The launch of the iPad, the new tablet device that some think will revolutionize the way the world consumes media. #2 – The announcement of iAd, Apple’s new built-in mobile advertising system for serving ads in iPhone & iPad apps. #3 – A preview of iPhone 4, the new operating system for the iPhone. iPhones Are Less Than 10%, But They Matter! Luke Janssen is the Founder and CEO of TigerSpike, a leading global mobile agency. A major point of discussion with TigerSpike clients these days – especially those with smaller budgets – is the best strategy for mobile apps.